Laziness is something that we all face at some or the other point of time in life. There are hardly a few people who are alert and have a different perception towards life. However, ever imagined what would happen if you meet laziness in real life? What would happen when laziness keeps dominating you? 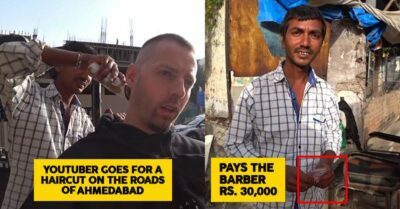 Here, RVCJ presents a creative video in which laziness personifies a person. 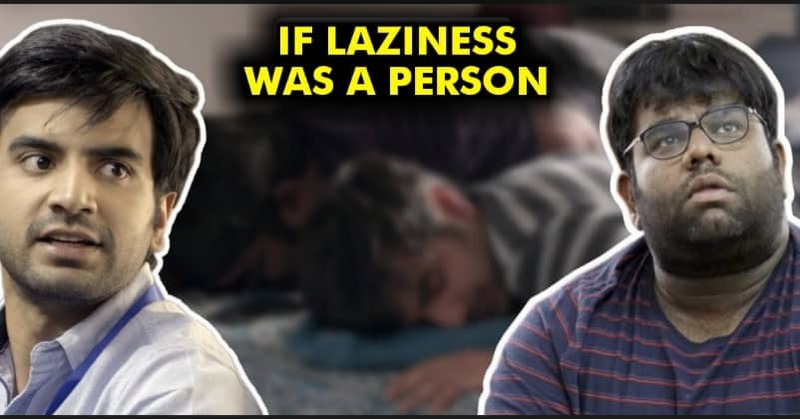 Yes, this video “If Laziness was a person” throws light on the incidences that would happen if a person enters relationship with laziness. 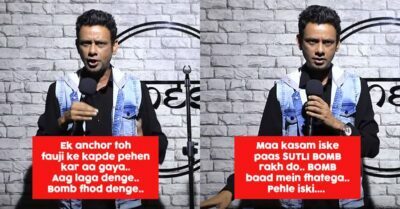 This video is very funny and you’re going to have a good laughter ride. 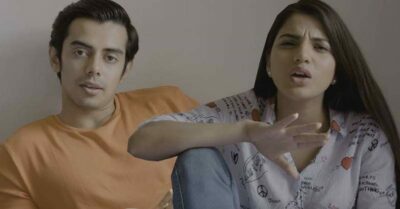 Featuring Shantanu and Ayush Mehra, you can’t miss to see how the duo enjoy a good relation and how things go for them. Click here to watch the video directly on YouTube. If you too are too lazy for investments, download Groww app now. So how did you find the video? This Election Season Get The Best Hit Of Reality , It’s Time To Make Our Voice Heard Coz “Public Sab Janti Hai”.